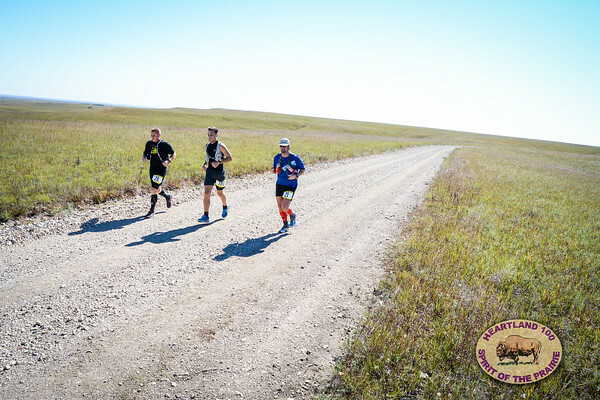 A 100-mile ultramarathon on dirt and gravel roads through the Flint Hills of Kansas. Begins and ends in the town of Cassoday. October 12-13, 2013. A Kansas Ultrarunners' Society event.